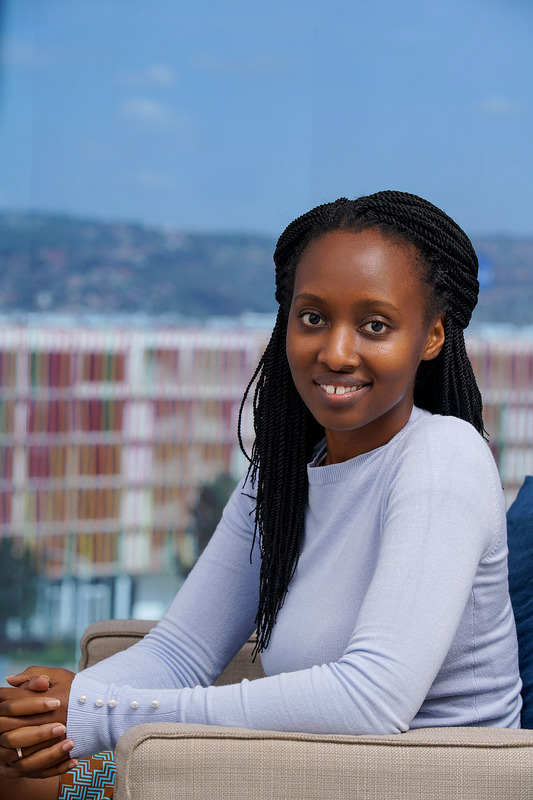 Clarisse Irigabize, 30, has been on a mission over the last eight years to improve lives through technology in her native Rwanda. The founder and CEO of DMM.HeHe Limited –a mobile technologies research and development company, is leading disruptive solutions that drive the country’s crucial economic sectors. She reveals to East African Business Times’ writer Ben Oduor her entrepreneurial journey, current and future plans for the business. DMM.HeHe was born out of a college project while I was attending an MIT incubation program on mobile technologies. Our vision was to create a world where, through the power of mobility, geographical barriers to information and services would seize to exist. We build mobile-first geo-location technologies enabling any business to offer their products or services on-demand, turning your typical mom and pop shop or traditional market into a fully automated e-commerce business for as low as $20 (Ksh2000). Attaining this level of scale and affordability is the key differentiator.